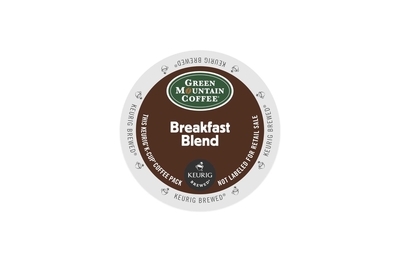 K-Cup Breakfast Blend is a great way to start any day! 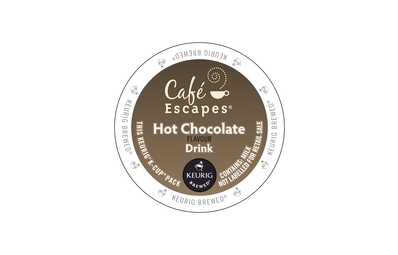 The K-Cup Breakfast Blend is a great way to start the day. 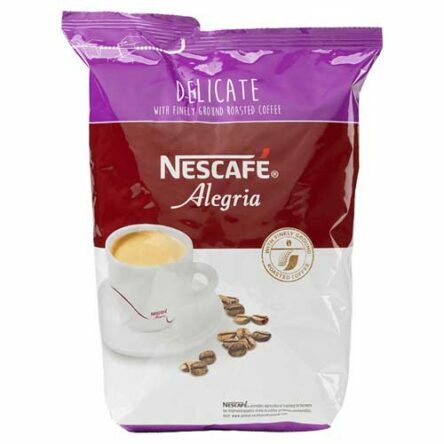 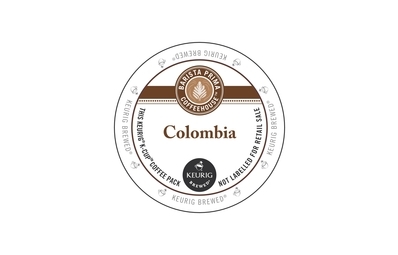 A snappy, crisp and tangy Central American profile meets the sweetness, body and depth of an Indonesian bean to create a classically stimulating coffee blend. 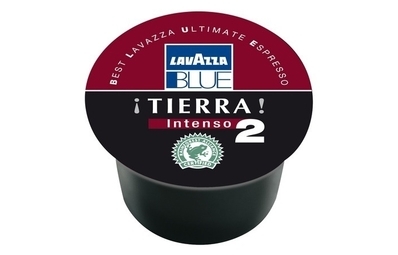 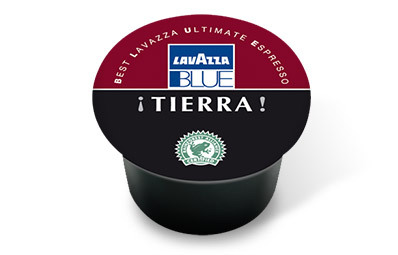 If you have any queries regarding this or any other of the K-Cup pods, do not hesitate to contact us by clicking here.